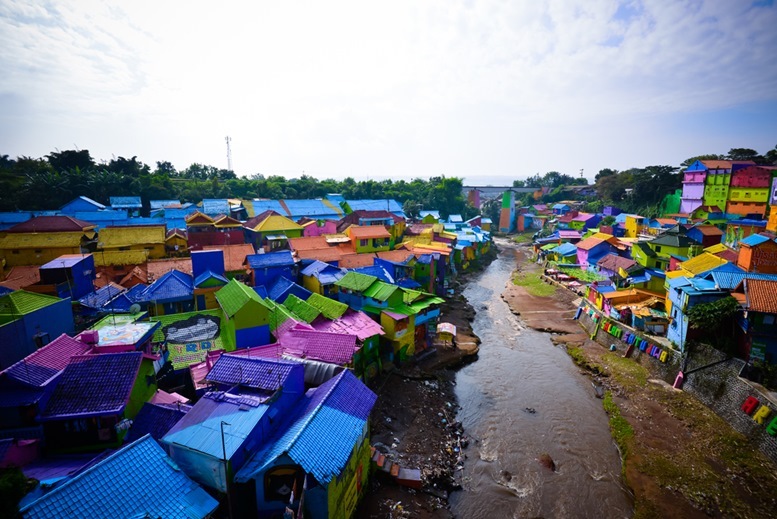 Known as the Paris of East Java, Malang is the second largest city in the province. Due to its mild highland climate, the city is the favorite destination of Europeans during the Dutch colonial era. With numerous universities, colleges and international schools in the city, Malang is considered as the center of learning and education in the country. 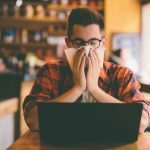 Most temporary residents live in the city for educational reasons. 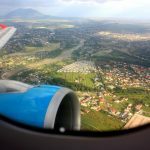 Whether you are in Malang for education or to spend a holiday vacation, here are the top 10 of the exciting things to do in the city to make your stay enjoyable. With its jagged volcanic peaks, sand dunes and gravel plains, the indescribable beauty of this famous park is the reason why thousands of locals and tourists are flocking the area. Most travelers consider it as one of the most beautiful natural sights in the world. Besides admiring the beauty of the park, you can also enjoy various activities while staying for a day and more such as horseback riding, sunrise viewing, and hiking. 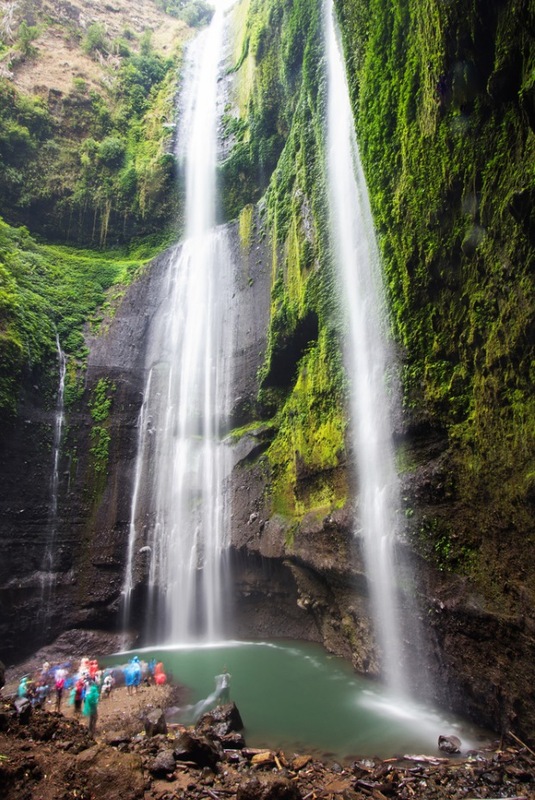 Here in Malang, it is not only coffee shops and bars that you can do hopping, but waterfalls are also included on the list. The city is blessed with natural waterfalls that are famous in the whole country. Among these remarkable waterfalls is the Madakaripura Waterfall. 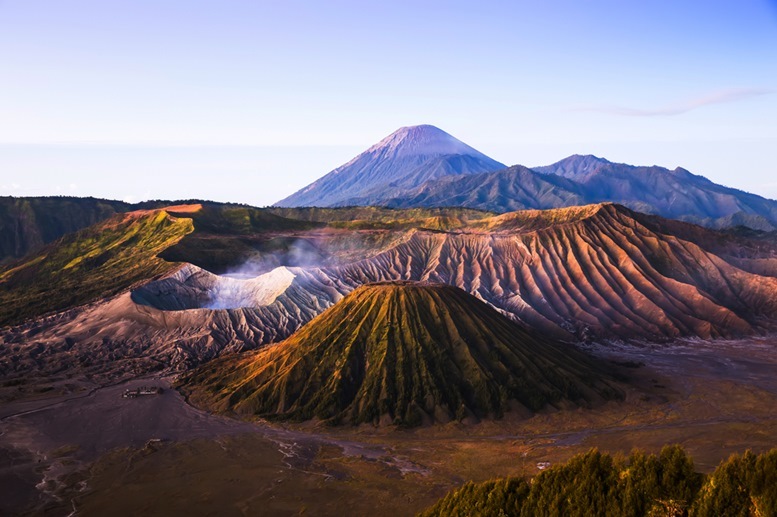 Located within the Bromo-Tengger-Semeru National Park, this 200-meters waterfall is known to be the tallest in Java and the second in the whole country. This beauty of nature does not only please your eyes but will freshen your tired body and soul as well. 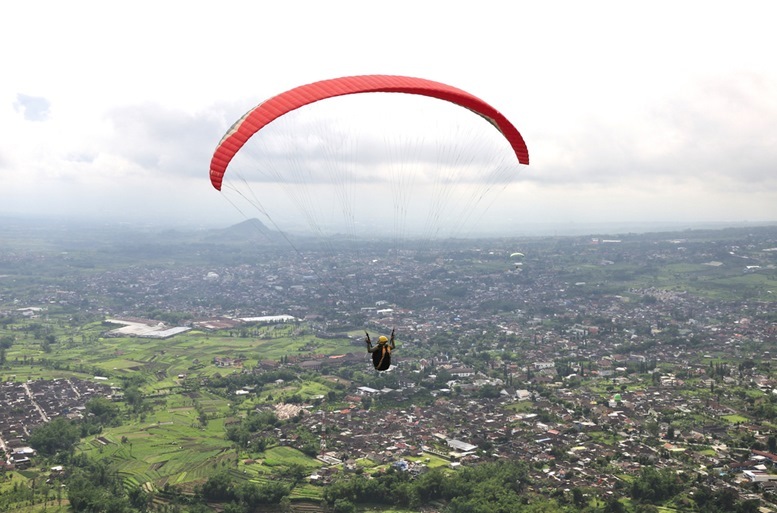 This exciting flying sport is also one of the activities you can enjoy just 30 minutes away from Malang in Batu town. Most locals and tourists enjoy the exotic beauty of the mountains and green fields by hopping in a paragliding tour in Mount Batu which starts from Mount Banyak. For adventure seekers and nature lovers, this paragliding tour should be placed on the top of your list. This flying sport is open to ages 15 to 60 years. 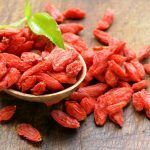 Besides paragliding, other activities you might enjoy other activities in Batu such as visiting Apple and durian fruit plantation. 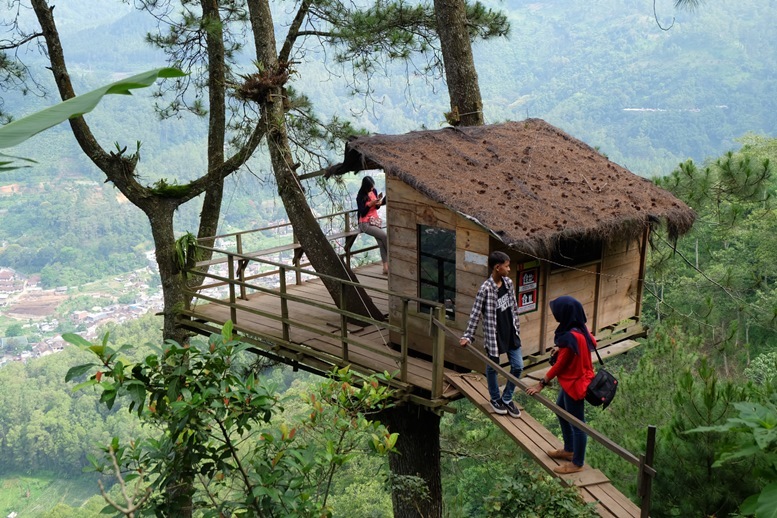 Another attraction in Batu town besides paragliding and farms tour is the tree houses built on top of the pine trees in Mount Banyak. The tree houses are available for rent to those who want to stay overnight in the area. Each house has its own bathroom, electricity plugs, and toiletries, and are clean and comfortable. It also has its own terrace where you can have the fantastic panoramic view of the town and the surrounding mountains both day and night. 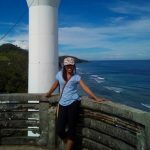 Staying in one of these tree houses is a must-try along with other activities in Batu town. 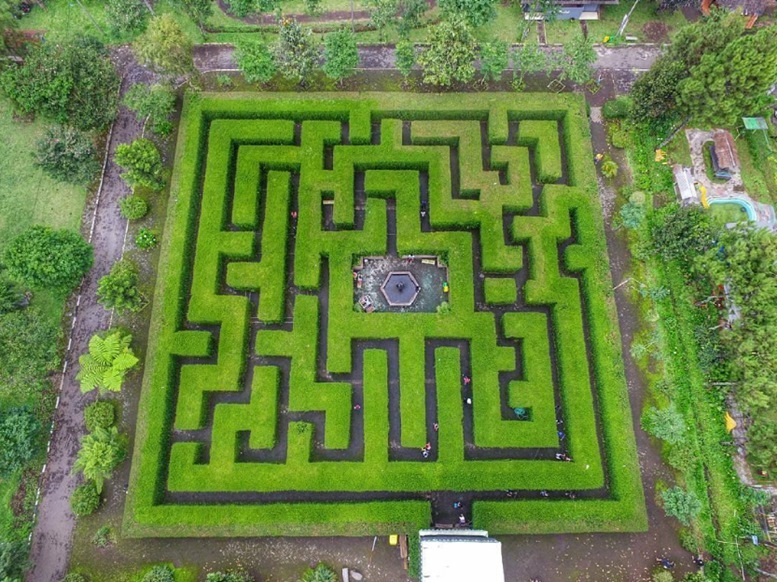 Also located at Batu town, among the latest attractions in Malang is the Labyrinth Garden. 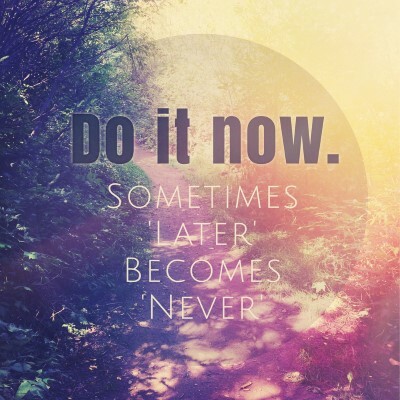 The maze may look smaller but don’t let its size deceive you as it takes some time to finish. At the middle of the maze, you can take a rest in the mini garden before getting back to finding your way out. The walls are 2 meters tall and will surely persuade you can take Instagram-worthy picture. 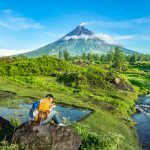 This new tourist destination became famous due to its social media publicity and is now flocked by photography buffs and tourists. 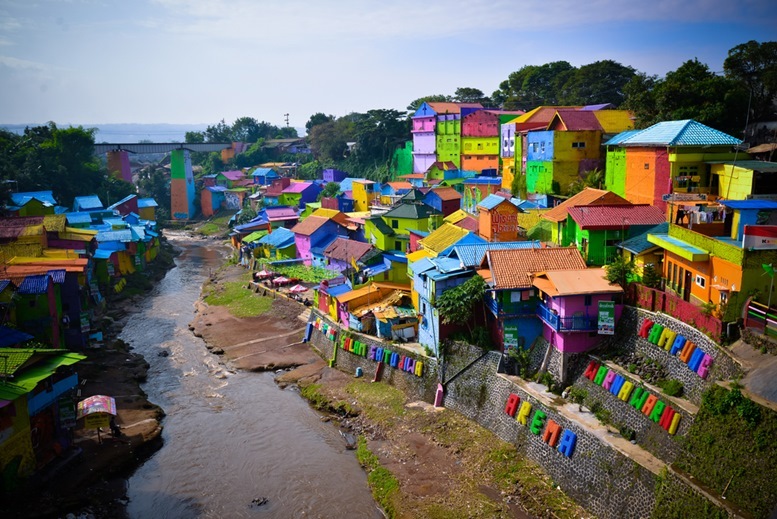 This past slummy settlement transformed into a tourist destination with the help of eight university students who painted the whole village including the footpaths, gates, stone steps, walls and roofs with different colors. Together with a paint factory, their college project was realized, and the village now looks like Brazil’s Rio De Janeiro. 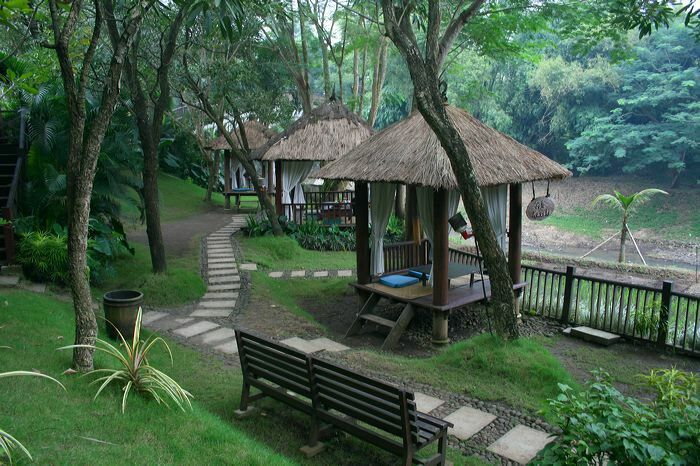 The village is among the must-visit places if you want to see the beauty of Malang. 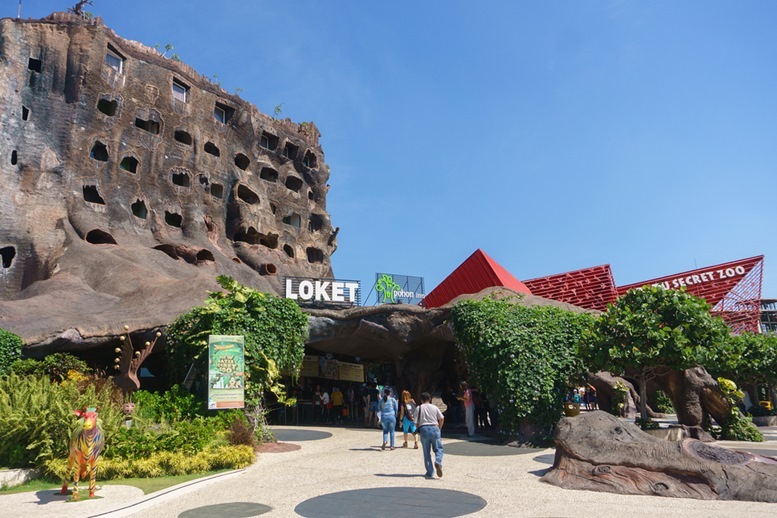 Batu Secret Zoo one of main attraction in Jawa Timur Park 2. 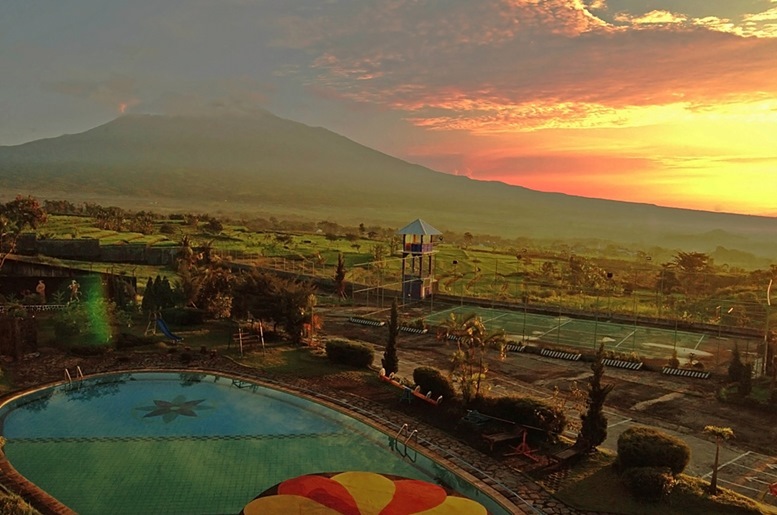 Among the family-friendly attractions in Malang is the Jawa Timur Park. The park has so many attractions that could give you fun and excitement such as roller coaster and topspin rides. Other than exciting rides, it also has more than 30 facilities that can be enjoyed by different age groups. It is the perfect holiday destination if you are traveling with kids. For beach lovers, a visit to Sipelot beach is a must. 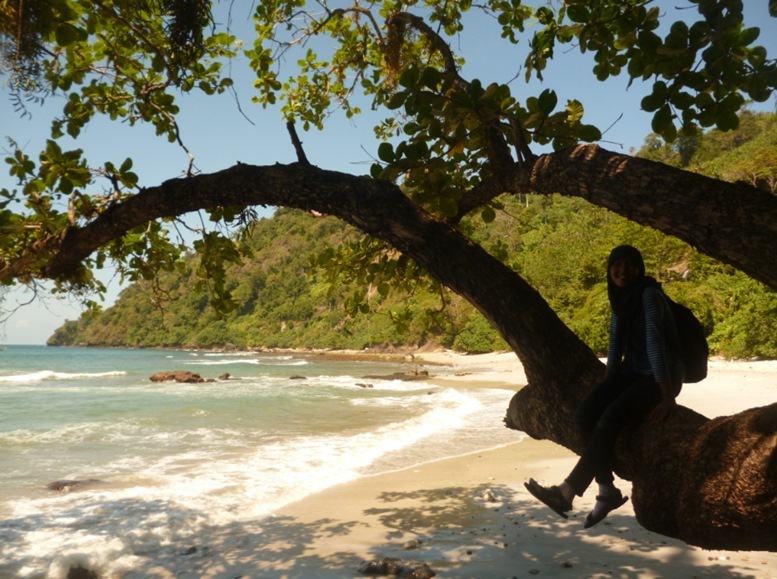 It may not be famous as the other crowded beaches in Malang, but this pristine beach’s natural beauty will make you love the place. Swimming on this beach might be exciting for adventure lovers, but for safety reasons, locals do not advise swimming to travelers as the waves in the area are very unpredictable. You can still enjoy camping in the area and visit the nearby waterfalls. 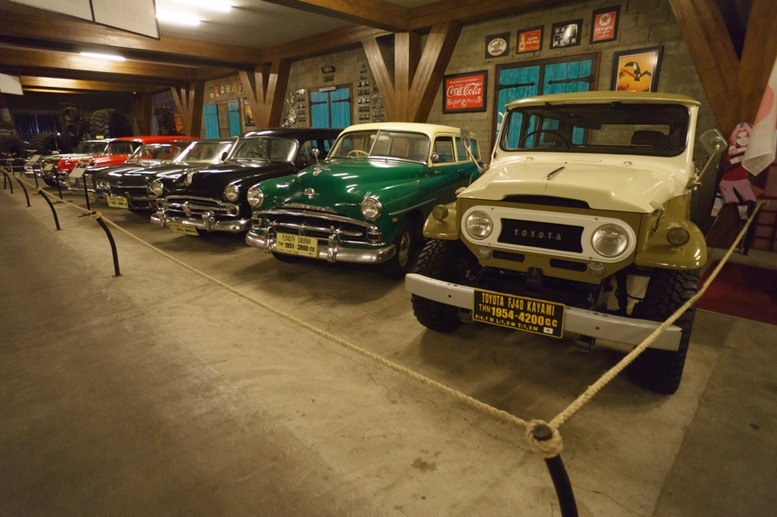 For car lovers, a visit to Angkut Museum is going to be the highlight of your Malang adventure. 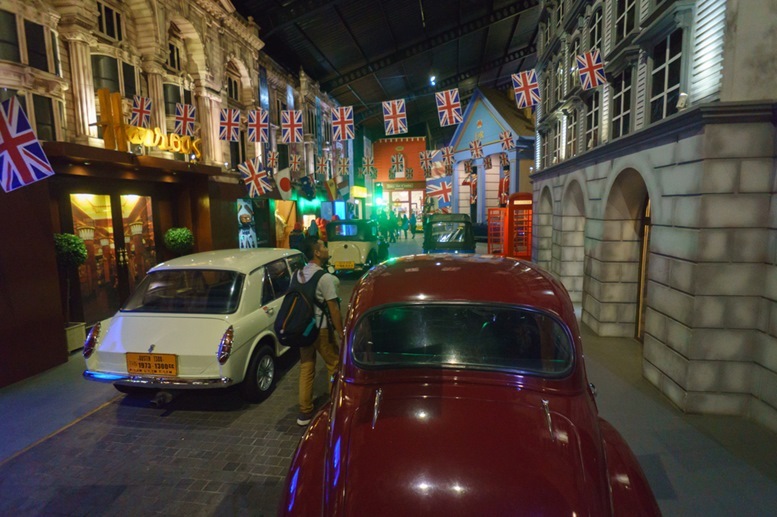 Houses more than 300 vehicles, Angkut Museum is the first and largest transportation museum in the whole Southeast Asian region. They have a collection of traditional and modern cars from different countries such as Italy, USA, United Kingdom, and Germany. All cars are exhibited according to its zones such as Europe, Hollywood, Las Vegas, Broadway, and more. 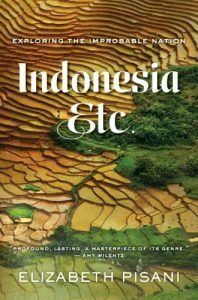 Situated between lush forest and paddy fields along the Bango River, Taman Indie River View Resto is among the must-visit dining places in Malang. Aside from their mouthwatering menus, the restaurant is famous due to their unique concept. With the resto’s old props and vintage decors, it will give you a time travel feels back to the pre-colonial era. You’ll get to experience dining the way old people of Malang do. That goes our top 10 of the best and Instagram-worthy things to do in the beautiful city of Malang. Either you are coming to the city for study or vacation, the city has a lot of exciting things for you! 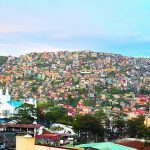 As a traveler and a writer, Jonalyn is always fascinated how every city and culture is unique on its own. She loves meeting new people, listening to different stories, and learning new cultures. 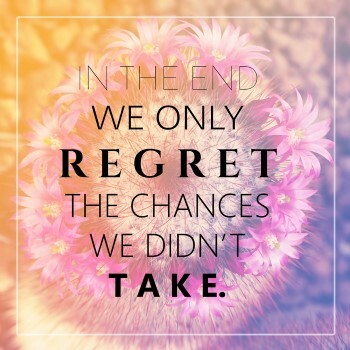 Every travel adventure, either planned or unplanned, for her is an opportunity to discover new things. She wants to share positivity in every story she tells and make everyone believe that the earth is such a beautiful place to live. Besides traveling and writing, she spends most of her time reaching out to people and sharing them how to find genuine happiness in life.